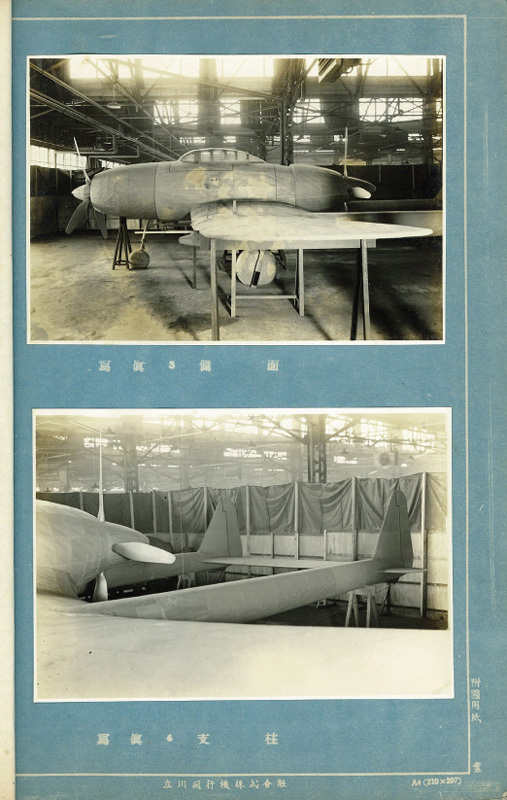 In the summer of 1942, the Koku Hombu was formulating specifications for a fighter that supported a heavy armament and could operate at high altitude. After settling on thespecifications, the Koku Hombu approachedTachikawa and Nakajima and asked each firm to produce a design to meet these requirements. The specifications for the fighter included a maximum speed of 800km/h (497mph) and arange of 3,OOOkm (1,864 miles). The Koku Hombu knew the demands were high, perhaps even impossible to obtain, and so asked Tachikawa and Nakajima to put forward proposals to meet the demands. But they handicapped Tachikawa by allowing Nakajima to ignore the range requirement. As such, Nakajima could concern themselves with making their design fast without worrying about how far it could operate. Undeterred, Tachikawa's designers set about the task of coming up with a concept that would achieve what the Koku Hombu asked for. What resulted was a departure from the conventional. lt was decided that two Mitsubishi Ha-211 Ru (Ha-43 Ru), 18-cylinder, air-cooled radial engines should be used placed in the fuselage in a push-pull configuration. The key advantage this offered was a reduction in drag over a more conventional, wing mounted engine arrangement. Secondly, the centreline thrust symmetry of the aircraft would be maintained in case of engine failure which, in turn, allowed for nearly no loss of control. Each engine was to drive a fourbladed propeller. A twin-boom arrangement was mated to the low mounted wings. For weapons, a 30mm Ho-155 cannon was fitted into each wing while a (couple of) 37mm Ho-2044 cannons was situated directly below the Ho-155, installed in the tail boom. If required, the Ki-94-1 would be capable of carrying up to 500kg (1,1 021b) of bombs. The Ki-94-1 was to use a pressurised cockpit for the pilot and featured a tricycle landing gear. Once the Ki-94-I was finalised, construction began on a wooden mock-up to be completed in October 1943. Tachikawa then invited representatives from the Koku Hombu to visit and inspect the Ki-94-I. On inspection and review, Tachikawa was to be disappointed when the design was rejected outright. 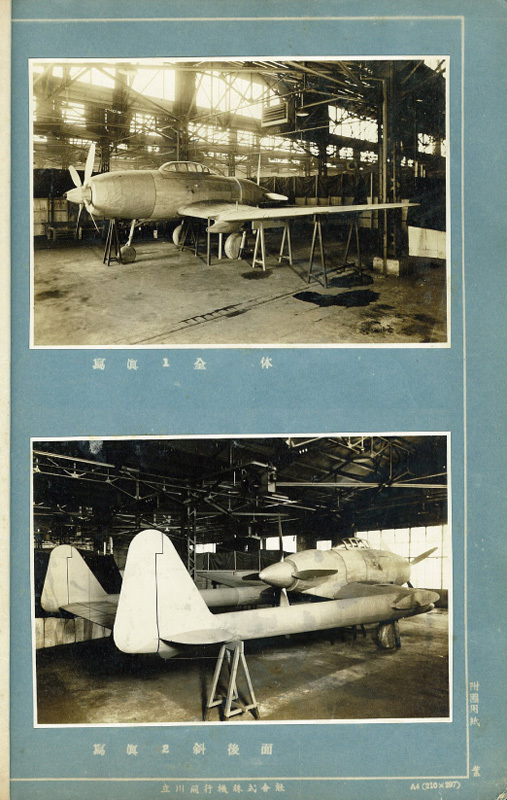 The Koku Hombu inspectors found the Ki-94-I to be too unorthodox, too complex to build and that Tachikawa's performance estimates were optimistic. 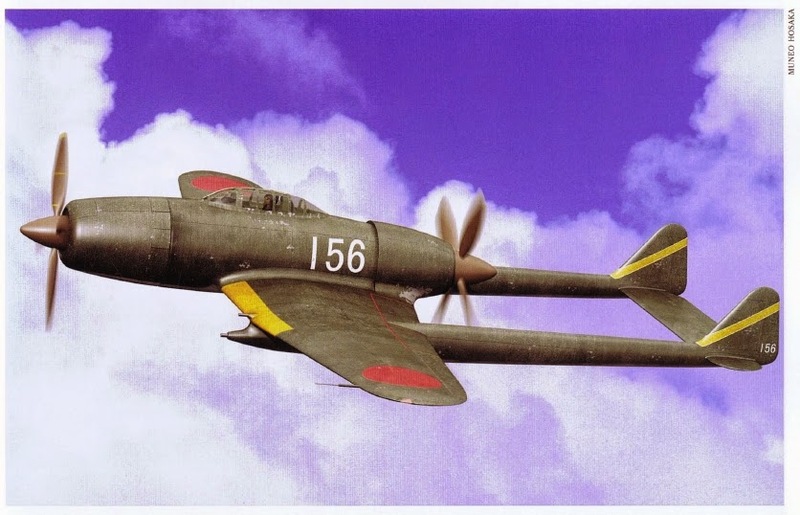 Tachikawa, however, did not give up on the Ki-94-1 and reworked the aircraft into a heavy fighter that was designated the Rikugun Kogiken Ki-104. To boost the armament, two 57mm Ho-401 cannons were added. Unfortunately, this design was also rejected. With the rejection of the high altitude fighter and the subsequent heavy fighter revision, Tachikawa finally abandoned the Ki-94-I. 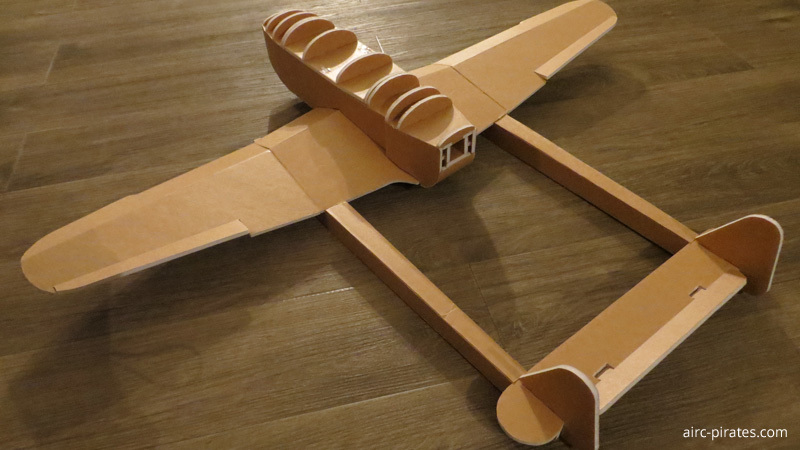 Yes, the fuselage of the original is round, but that doesn't mean it has to be round on a foam board model! 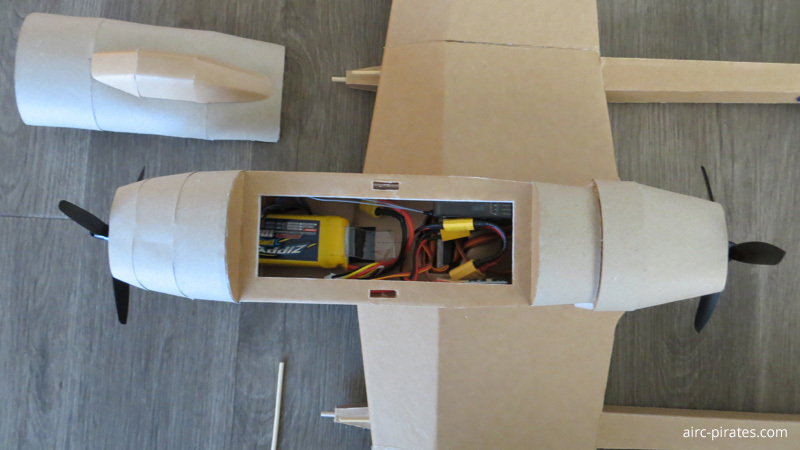 Of course, you should recognize the profile of the airplane in flight, as with my Mini Mirage, which has no rounded air intakes! You are welcome to take over this project! I just got started. I also have enough to do with my Blohm & Voss Ha-137 V5. If you want the Ki-94-I-Project, you can have it! What wingspan did you have in mind? 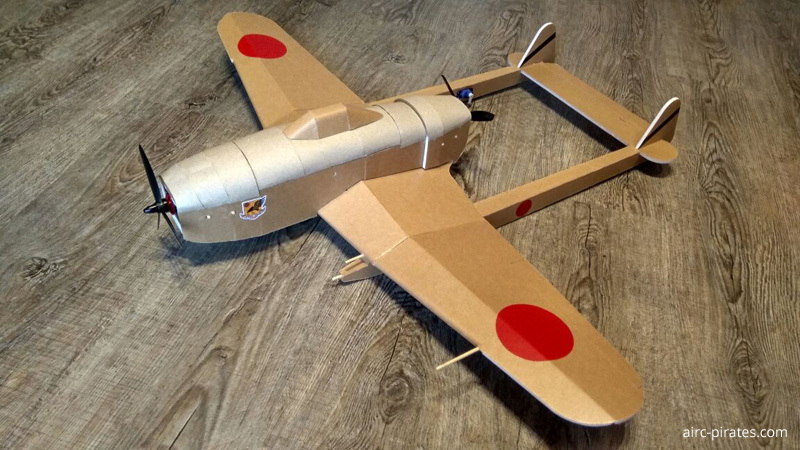 I wanted to build the Ki-94-I with 800mm wingspan and two FT Power Pack F compatible motors. Nice - reminds me of the Junkers EF 112 that I started but will probably not finish. Another twin push-pull! Very cool! 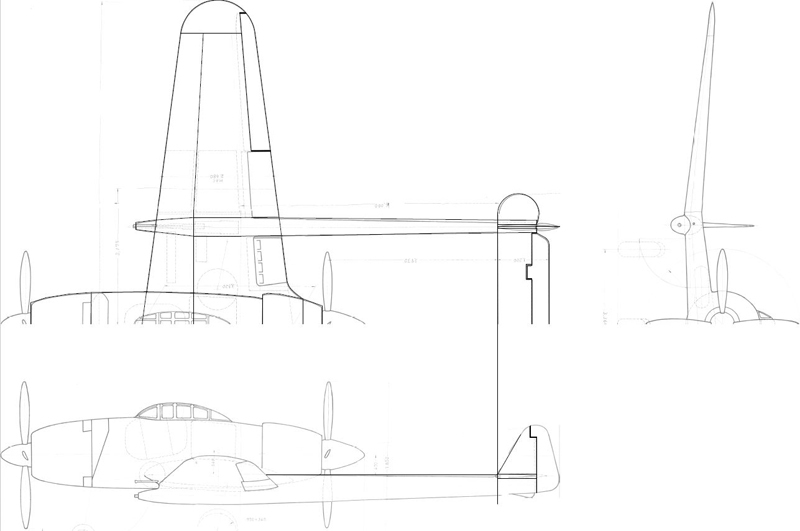 The first parts of the KI-94-I are ready - wing, tailbooms and stabilizers. The middle part of the wing has to be reworked. 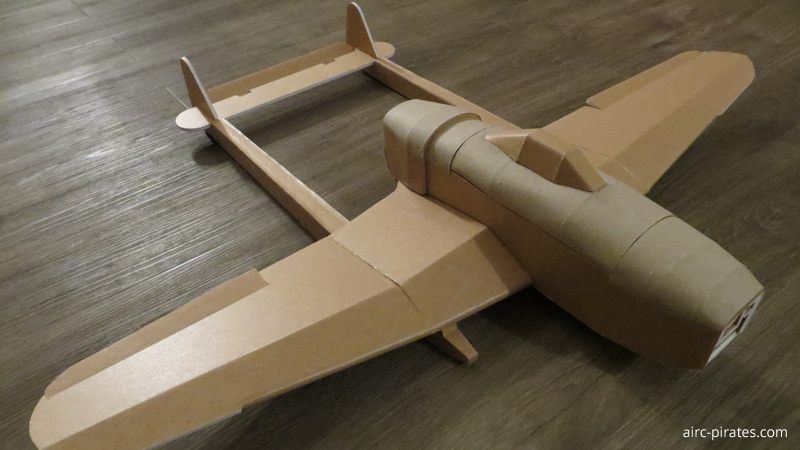 Now it needs a fuselage, sheetings and electronics. Sweet!! are you going to go 4s? I think a 3s setup is enough. 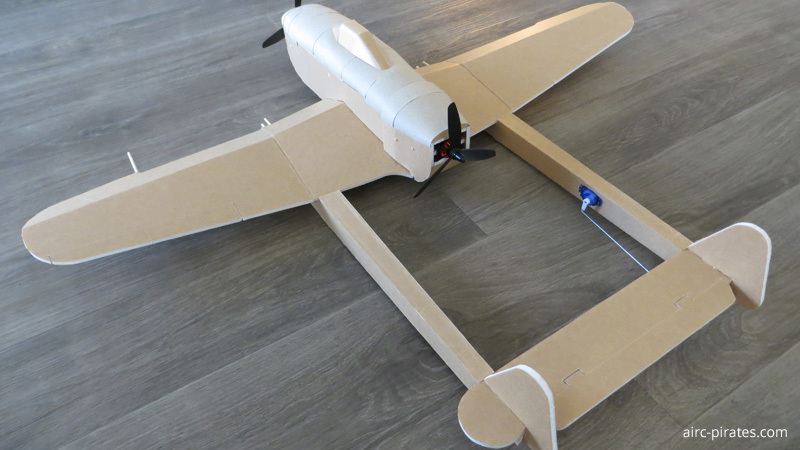 With a 4s setup with two F-Pack motors this plane would certainly mutate to a speed demon! I intend to use Mini Power Pods for engine mounting, so the replacement of engines will be easy. 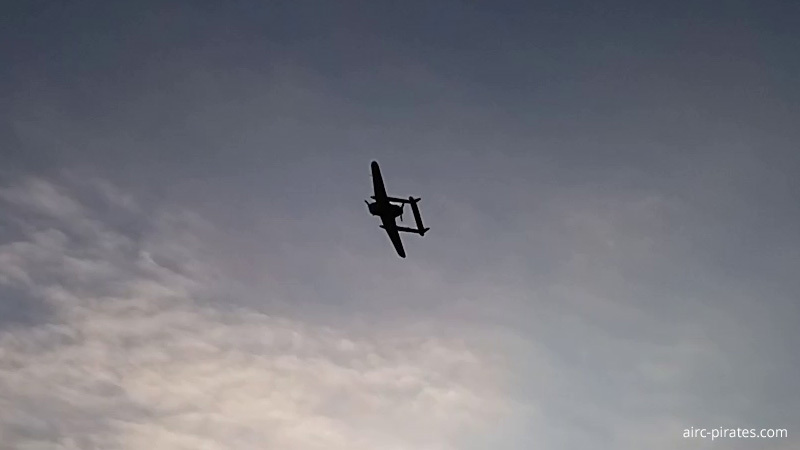 I think that an A-Pack Motor Setup on 3s is sufficient for a pleasant flight with a wingspan of 800mm. We will see! Yeah, I missed phase one and I'm late. But that doesn't stop me from completing my FTFC projects. Here is the current status of the Ki-94-I. 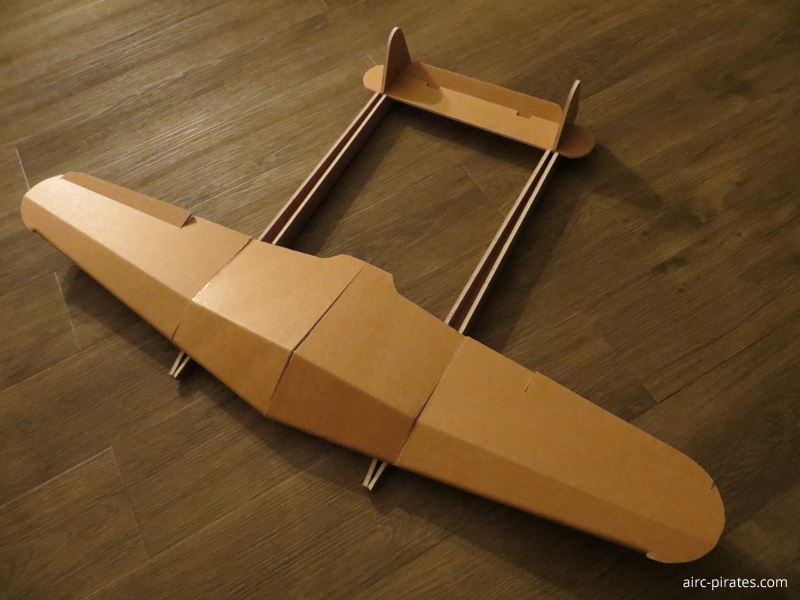 The prototype has 800 mm wingspan and two Mini Power Pods (swappable)! Now i have to create the turtle deck and the canopy from poster board and then the electronics can be installed. An FT Power Pack A (TWIN) setup with 3s should be sufficient for flying. We're gonna test it. We will also test a FT Power Pack F (TWIN) setup with 4s. Let's see if the plane becomes a Sumo fighter! Awesome!! :applause: We need to see this fly!! All that's missing is the electronics. The weight without battery is 300 g or 10.58 oz. With a 3s 1000mAh battery, the Ki-94-I weighs 385 g or 13.58 oz. It is equipped with two counter-rotating 1806 brushless motors (mounted on Mini Power Pods) and two 12A ESC. This makes this aircraft compatible with the FT Power Pack A. Propeller size is 5045 3-blade CW and CCW. 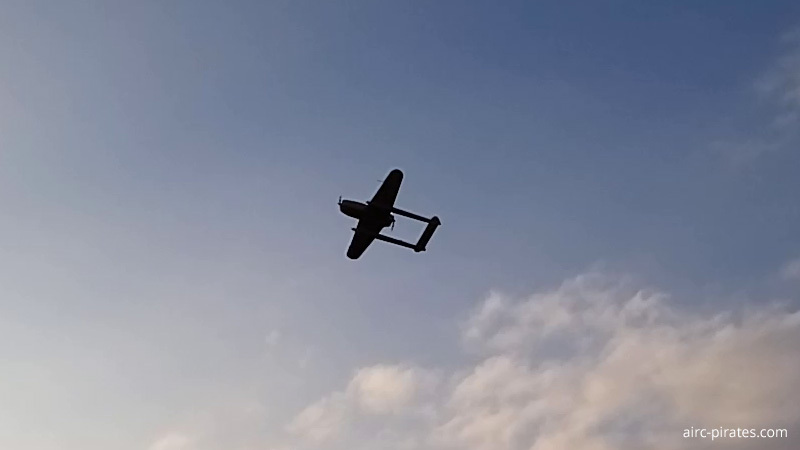 I'm so excited and hope for a nice day for the maiden flight! 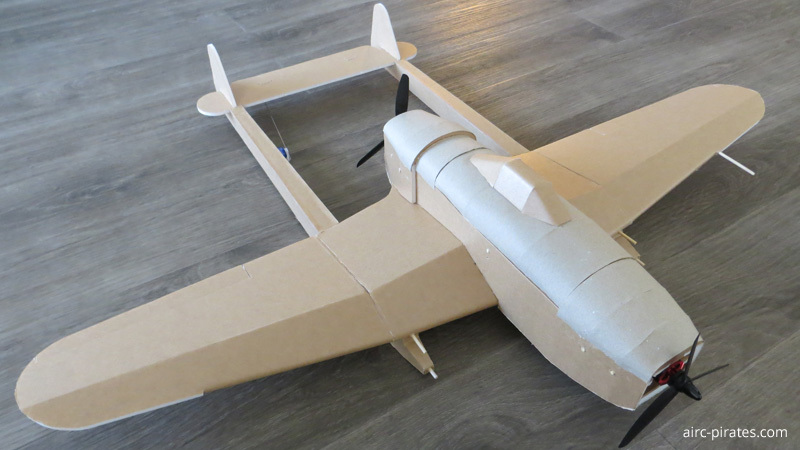 The beta-version of the build plan is ready, but the maiden flight is still pending. I also need to build a V0.2 to verify the parts I've optimized in the plan. 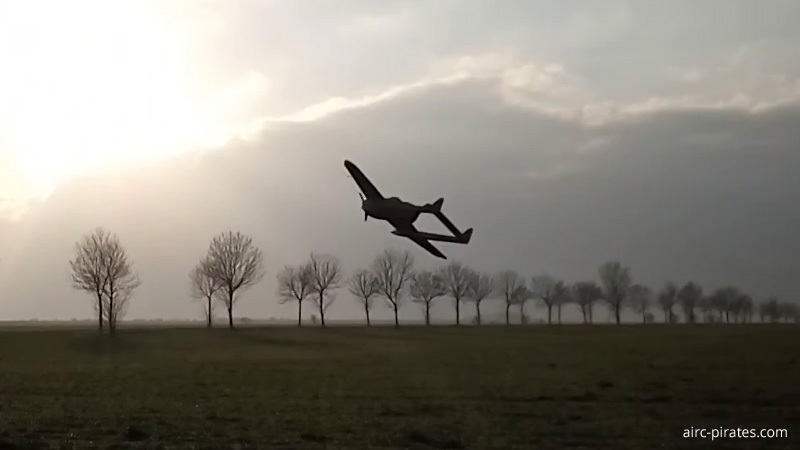 ... and it was a successful maiden flight. 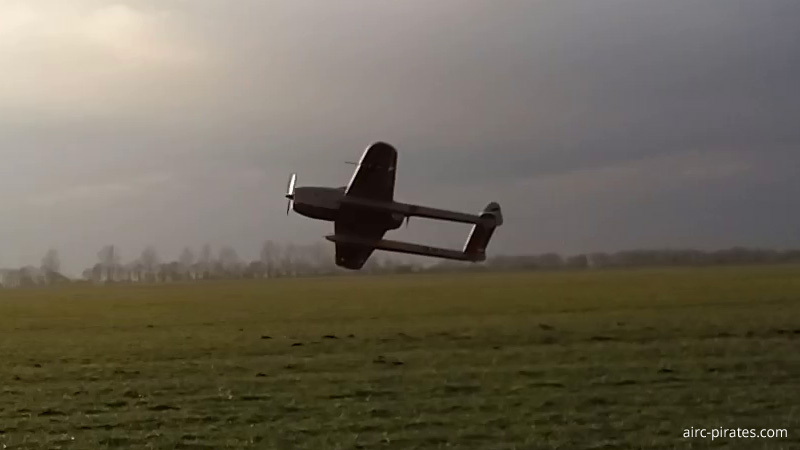 It flies very stable and is very easy to fly! Build plan and video follows. Excellent - congrats on the maiden. Looking forward to getting a copy of the plans.